AG and Sons: What would be the perfect valentine gift? What would be the perfect valentine gift? 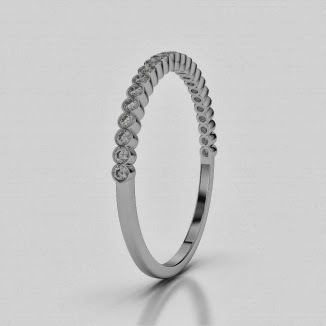 Eternity rings are undeniably the one ring that conquers all when it comes to showing your love for someone. The very meaning behind the ring is an eternal and never-ending love. 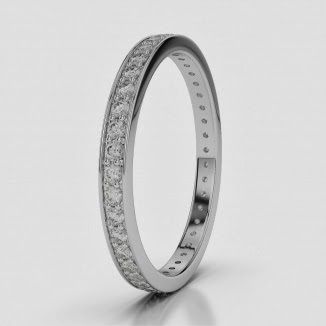 For some, the sentiment is much greater than a wedding band or an engagement ring, as an eternity ring is usually given to wife by her husband to mark a special anniversary and to continue their commitment, so to be given this type or ring prior to a wedding is a huge gesture of ones love. 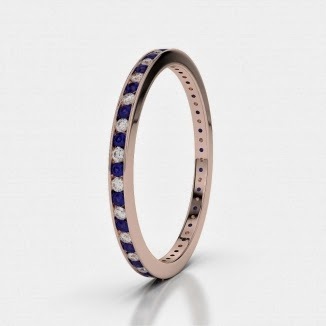 As Valentine’s day is fast approaching, what better way to say you love the her, then presenting her with one of our truly divine eternity or half-eternity rings from our new collection. The stunning designs are available in the precious metal Gold, which has three different colours, yellow gold, rose gold or white gold. 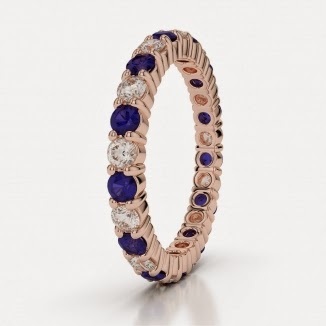 Our range includes truly amazing full diamond items as well as stone incorporated designs. Of course, if you are looking for a gift to present the one you love on this giving day, then we have many products which are more than ideal, but not as committing. These items are more for the appreciation of precious design, rather than the sole sentimental pieces. Such items are our heart cut gem jewellery, in particular the Ruby stone due to the coloring. The heart cut Ruby can be purchased in a range of rings, necklaces and earring set’s, in all three Gold metal colors. The designs also include diamonds, making each piece beautifully glisten when worn proudly be the receiver. On this special day of love, give the one you adore a gift to remember, a gift they can cherish, and a gift that will last. Our jewellery is high quality, arrives in a gift box and will be treasured for many years to come, so what are you waiting for. Valentine’s day is almost here so head over to the website today.